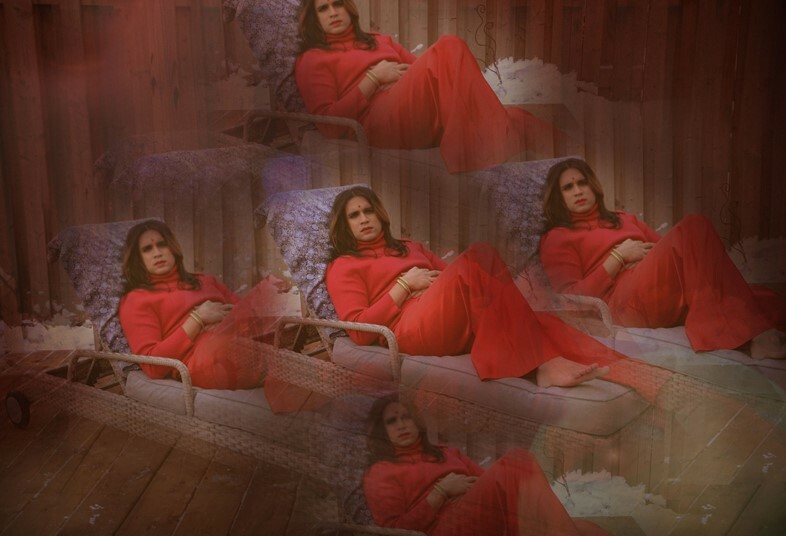 Vivek Shraya’s mother prayed to god for sons, rooted in her fear of the misogyny and worldly weight she faced herself imposing on any future daughters. She got her wish, and had two sons. Shraya’s project Trisha documents her personal transition by recreating old photos of her mother. “This project felt like a way to honour my mother, but also, the daughter she never wanted, or rather, the daughter she wasn’t allowed to want,” she explains. Despite their closeness, their relationship is as fraught as any other mother/child dynamic. “I have an insisting desire to please her, even as an adult,” Shraya admits. 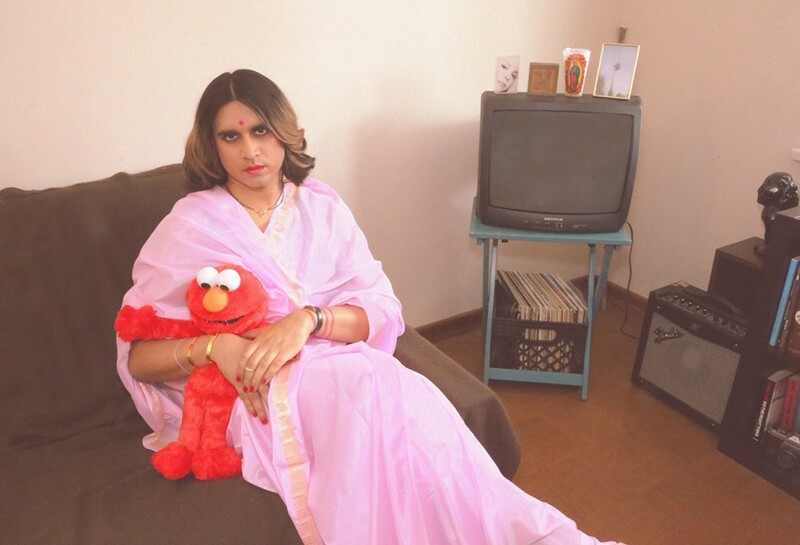 Her project parallels their struggles, separated by several decades: Shraya’s mother’s cultural assimilation from India to Canada and balancing of work, education and domestic life, with Shraya’s own exploration of transness and femininity.